Some of the best fine dining restaurants can be found inthe Lake Winnipesaukee area and beyond. You can find all types of fodd as well as all types of environments. Usually upscale dining brings to mind white table cloths, fancy table settings and a formal ambiance. Around the lakes region, upscale dining may include down to earth eateries with a casual air to them. Most people tend to stay near their hotels and miss out on some fabulous dining experiences a little out of the way. 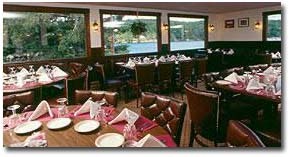 The following are some of the best fine dining restaurants in the Lake Winnipesaukee region of New Hampshire. You can find both an upscale ambiance as well as a casualness depending on where you go and whether you are celebrating a special occasion. One of the finest best fine dining restaurants in the area. Enjoy the incredible dinners while overlooking the lake. O' Steaks and Seafood is definitely on the list of best fine dining restaurants in the New Hampshire lakes region. Experience upscale dining while overlooking Lake Opechee. Enjoy fresh steaks and seafood and a variety of wines to choose from. The Local Eatery is situated at the historic Laconia train station. The food is fabulous and the menu changes every two weeks. The ambiance is wonderful and the food is absolutely delicious. This one rates high on my list of best fine dining restaurants. 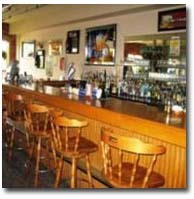 Located in downtown Laconia, New Hampshire, Hector's offers a superb selection of food that will delight everyone. The Weathervane provides generous portions of wonderful food at a reasonable price. 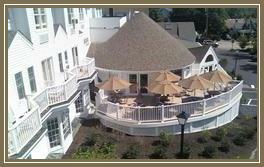 Enjoy a lovely dinner with a beautiful view of Lake Winnipesaukee, New Hampshire. 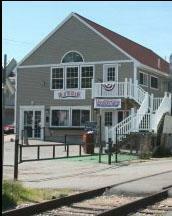 The famous Beach Bar and Grill is a must for every vacationer. Looking for something different? 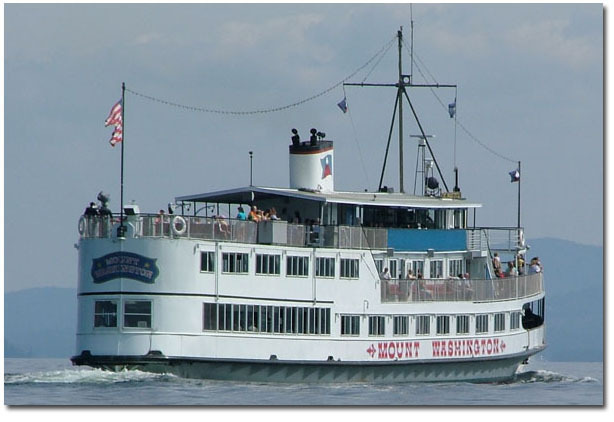 Try dinner and dancing on Lake Winnipesaukee aboard the M/S Mount Washington. You'll enjoy a scrumptious meal, wonderful dancing and romance in the air. The Lyon's Den has great food, cooked to perfection. 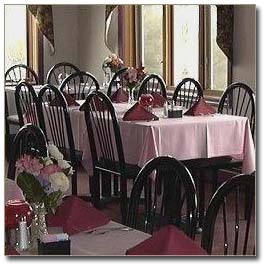 There's a beautiful view of Lake Winnipesaukee to enjoy your dinner. Dining is reasonably priced and it's non-smoking. 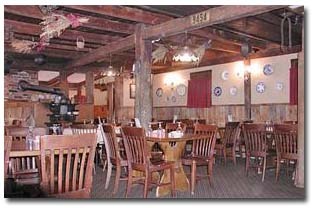 Ellacoya Barn & Grille has become a popular spot for a fine dining experience in the Lake Winnipesaukee area of New Hampshire. 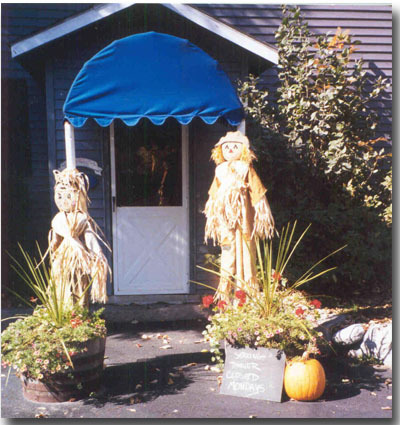 Enjoy the rustic charm while relaxing after a fun day in the NH lakes region. 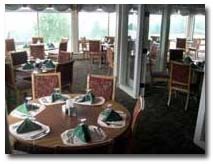 The Lakehouse Grille offers a unique dining experience in Adirondack-style setting with panoramic views of Meredith Bay. Located inside Church Landing at the Inns & Spa at Mill Falls. 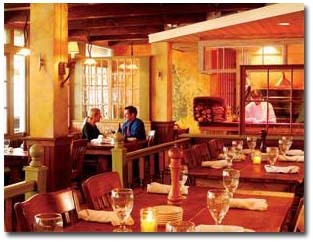 Lago offers an authentic old world dining experience with rustic Italian specialties and Italian-American favorites. 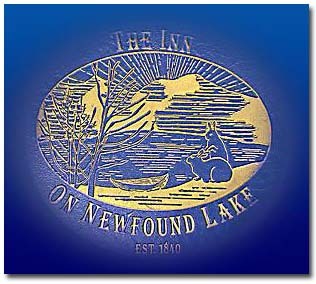 Located at the Inn at Bay Point, Meredith, New Hampshire on Lake Winnipesaukee. 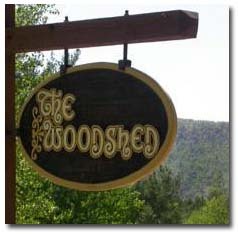 The Woodshed is an old farm house and barn. It's comfortable and rustic. The lounge has a fireplace and over stuffed chairs. It's a nice relaxing place to eat. Service is great and the food is always good. This is one upscale dining restaurant around Lake Winnipesaukee, New Hampshire you won't want to miss. Kevin's Cafe has tasty seafood, cooked to perfection. They also serve steak and chicken for those who don't care for seafood. The Canoe is also on the list of best fine dining restaurants in the Lake Winnipesaukee area of New Hampshire. It is wonderful, pleasant and has friendly service. The food is superb. Select from many delectable dishes and experience upscale dining at its best. 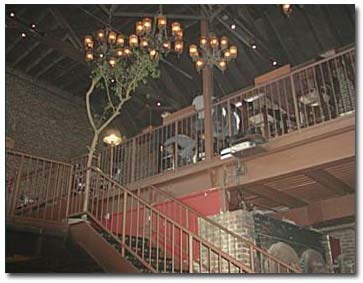 The Restaurant provides a cozy atmosphere with excellent food and service. It has a new style and offers great specials. The atmosphere is fun and full of energy. Mise En Place is a wonderful place to eat. Everything is fresh, top-notch ingredients and impeccable service. It's well worth the visit. 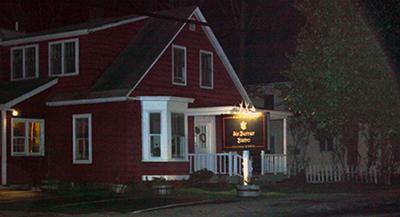 Wolfe's Tavern is an authentic New England style pub as well as a high end restaurant. Warm yourself by the fire int e winter and enjoy great views with outdoor seating in the summer. A terrific place to dine. Have dinner overlooking Wolfeboro Bay on Lake Winnipesaukee in New Hampshire. 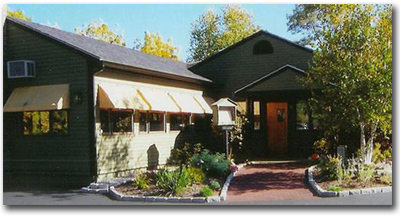 The Inn On Main uses locally grown foods to create delicious meals for everyone. Enjoy the contemporary and sophisticated dining area with old world charm. 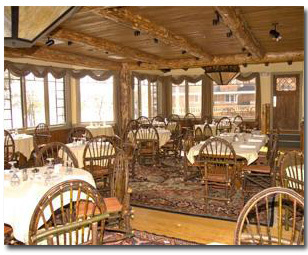 The Cider Press Restaurant offers fine country dining with delicious foods including seafood, steaks, chicken and chops. Shibley's has an excellent choice of menu, a great view and friendly staff. It's a bit pricey but worth every penny. Experience the atmosphere of dining in a reconstructed blacksmith's shop and enjoy a culinary experience you won't forget. 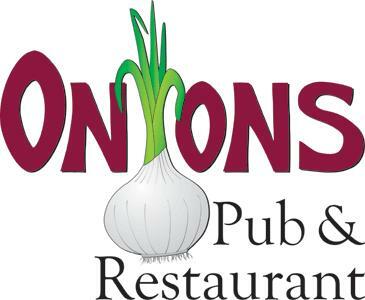 Onions is located at the 1875 Inn and brings you exciting meals with a bit of influence from the island of Bermuda. Top of the Town combines fine dining with a casual atmosphere. 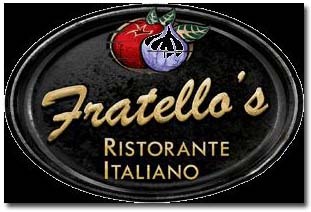 They offer prime rib, seafood, pasta and more. Live entertainment on Friday and Saturday evenings. 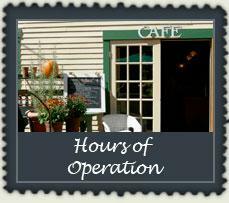 Open Tuesday through Saturday. Enjoy classic country meals and a comfortable dining experience. 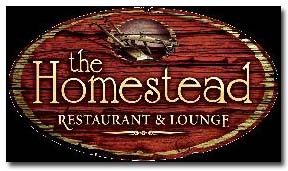 The Homestead is highly recommended and was voted #1 in dining excellence. Ledge Water overlooks Newfound Lake and offers many choices from the menu. 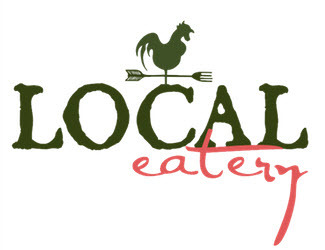 They serve grass-fed beef and local, organic veggies. Food is scrumptious and the service is exemplary. The Hilltop is one of the best fine dining restaurants where you'll experience the magnificent views of the lakes region in New Hampshire. The Common Man serves great American fare. Taste the delicious prime rib and don't forget to try their famous crab cakes. 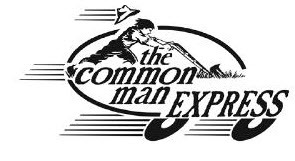 Enjoy the taste of the Common Man foods without having to sit in a restaurant. It's a quick, easy meal and much tastier than the traditional fast food restaurants. Squam Lake Kitchen serves unique wines and local brews as well as serving locally grown veggies and other ingredients. This little inn has a most welcoming atmosphere. 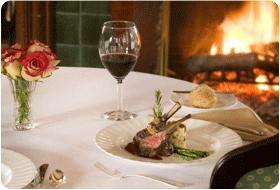 The Van Horn Dining Room has exceptional food prepared with fresh seasonal offereings. This is a top-notch restaurant that goes out of the way to serve you a seven-course meal. Serving a variety of fine American foods that will delight everyone. This is another place that is on the best fine dining restaurants list. Enjoy upscale dining in the Abenaki room or lighter fare in the lively pub. 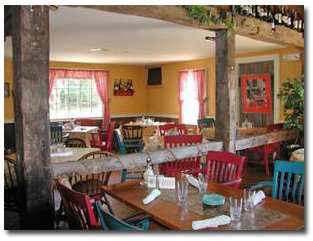 Six Burner Bistro offers an intimate and inviting atmosphere in an 1850's farmhouse. The food is excellent and is a good value. Serving Italian cuisine in a quaint farmhouse with wonderful views of the surrounding countryside. Start your dinner off with mussels or antipasto and move up to a hearty main dish. Wood-fired brick oven pizzas are a favorite with the guests. 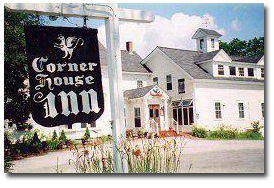 The Corner House Inn has been serving dinners for over 150 years. Dine intimately by candlelight or sit by the fire the the rustic pub. Either way, you'll have a most enjoyable meal. 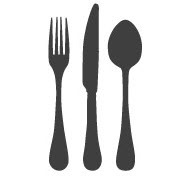 There are probably many more best fine dining restaurants in the Lake Winnipesaukee area and beyond. As I come across them, I will add them to the list. I hope you enjoy eating at these fabulous restaurants while on your vacation, getaway or just trying something new in the area. Back From Best Fine Dining Restaurants in New Hampshire to Best Lake Winnipesaukee Restaurants.